For this week's Yarn Along, I have gotten a little further along on Hermione's Everyday Socks I started a few weeks ago. The majority my crafting time recently has been at the sewing machine. I'm just happy to be this far along with the socks right now! Along the same lines, I've been using the rare few minutes I find myself idle to knit a few of these Christmas trees. I hope to have a small pine forest by the holidays! Those little trees are too cute! The sock is quite amazing. 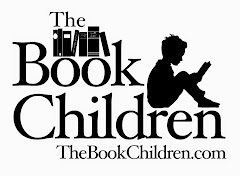 Oh my gosh - these are awesome! What a great way to repurpose corks. Too cute. those wee little trees are super cute. 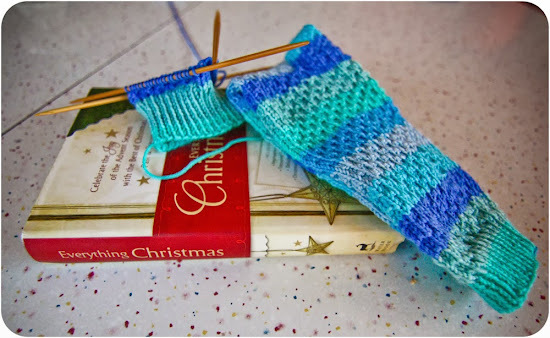 and i love the yarn for those socks! Your cork trees are fantastic! Those little tree's are adorable. I think I will have to make me some. Thanks for sharing the link. Hmmm, I might have to make some trees now......lovey! oh wow! Those trees are so cute! I'm going to have to make some! Thanks! Wow, what a great way to use some of the corks we have. I could make quite a forest. Cute. I'm not at all a knit christmas decoration person but those little trees are super cute! If I have time in between Christmas knitting I might try them too! 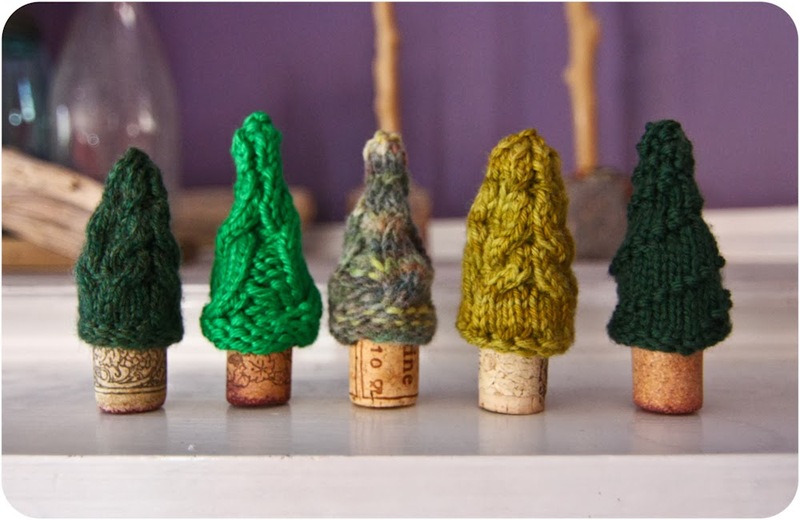 Like all the other commenters: I LOve the trees and am wondering how to convert to crochet and still get that cabled look; the corks are just too cute for words.